Would you like to give your career a boost? Be successful in conducting your business abroad? 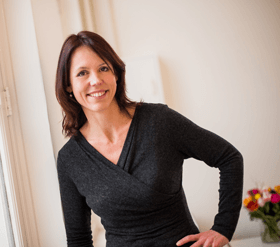 Optimise communication with clients and colleagues? Learn languages in a way that works for you. Interactive, creative, efficient, and effective. DNA Languages offers this possibility. Individual or small-scale group lessons (maximum eight people), entirely tailored to your personal needs. Completely customised, using appropriate corporate communication course material for professionals. Only the best, most experienced, and enthusiastic lecturers are good enough to teach you. We ensure that quality and flexibility always come first. You will be completely immersed in your of choice and we will not stop until you have reached your desired level. Effective communication. That is what DNA Languages can teach you. 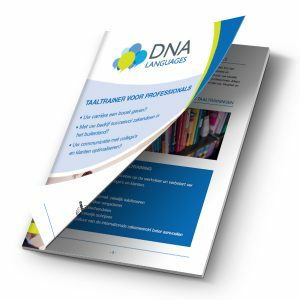 Learn a language and choose a corporate communication language course for professionals offered by DNA Languages.